"The Art of Watches, Grand Exhibition New York 2017" is a comprehensive walk through the watchmaker's history. 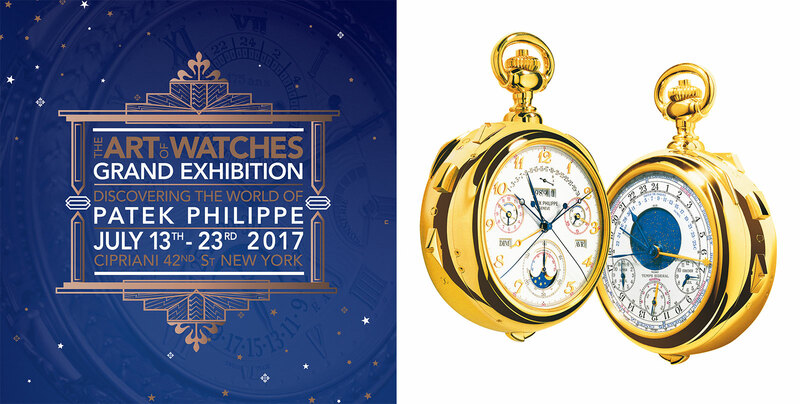 After similar past events in Munich and London, New York is the latest stop for an important Patek Philippe exhibition when The Art of Watches, Grand Exhibition New York 2017 opens its doors at Cipriani 42nd Street in a vast space covering over 13,000 square feet. 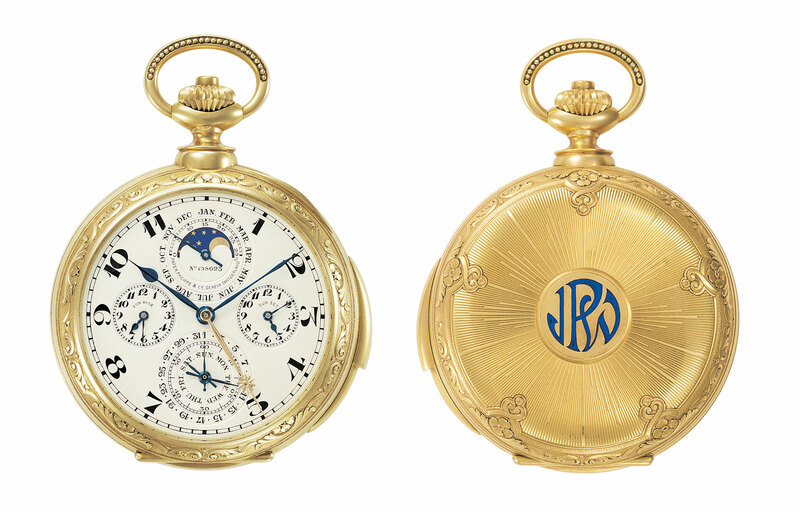 Happening from July 13 to 23, the encompasses both the history of Patek Philippe as well as timekeeping in general, including a timepiece dating to 1530. Highlights from the exhibition include the Calibre 89, for many years the world’s most complicated watch (and which Sotheby’s is selling an example of in a few days), as well as significant wristwatches including two examples of the ref. 2523 HU world time. 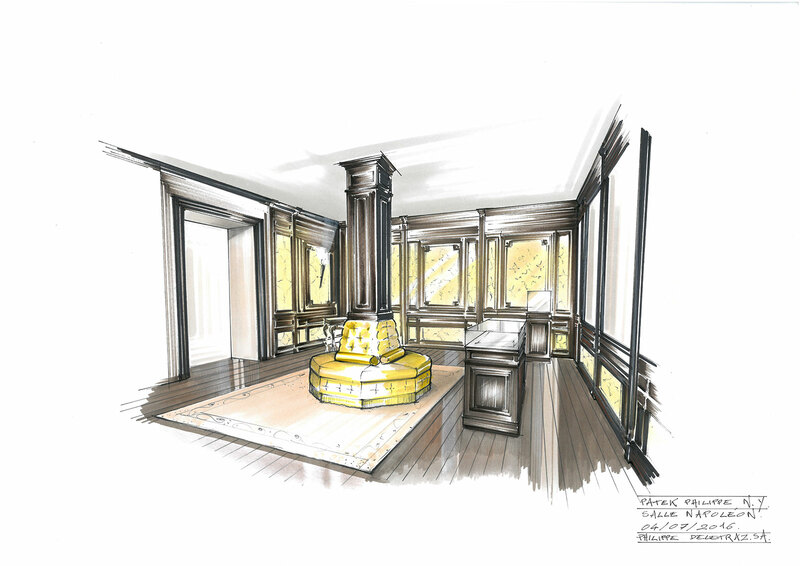 Historically important timepieces belonging to personalities as diverse as Queen Victoria and automobile tycoon James Ward Packard will also be on show in the two-storey, ten-room venue. 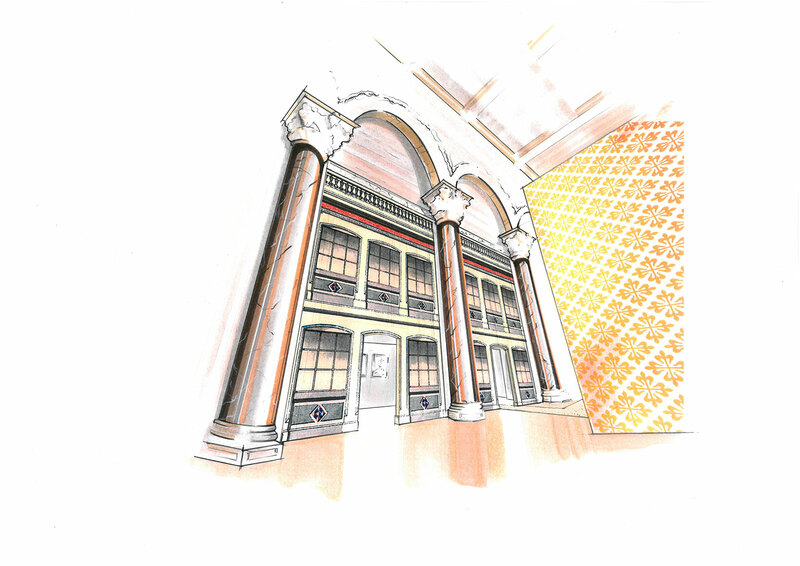 In fact, one of the rooms is a replica of the sale room inside the Patek Philippe boutique in Geneva. 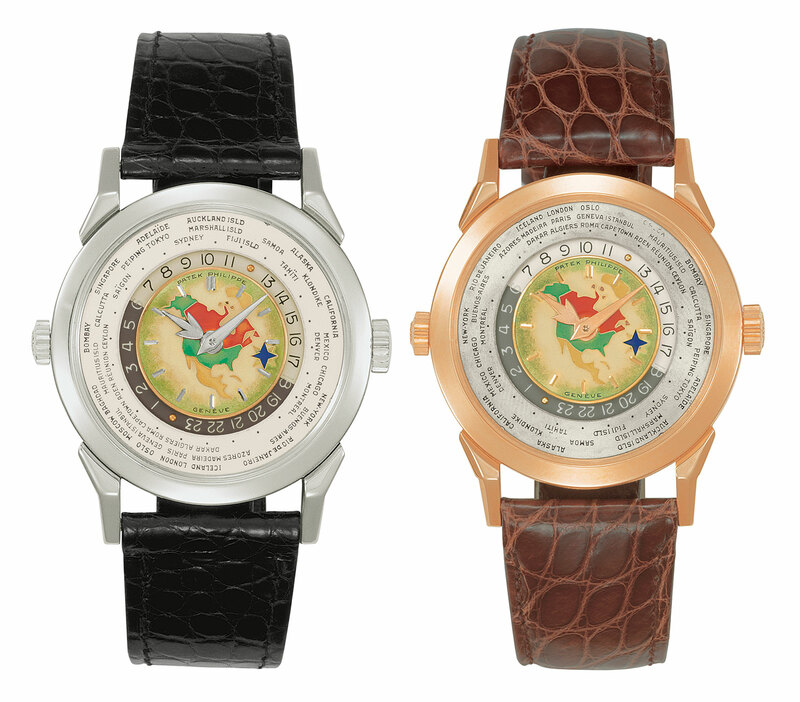 Watchmaking and artisanal craft demonstrations will also be part of the exhibition, as will a Patek Philippe cafe. 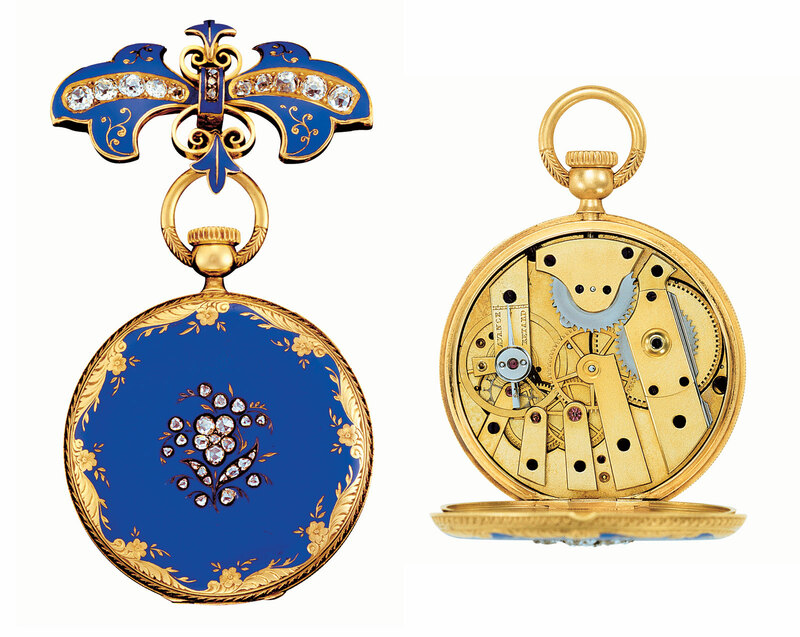 Taking place inside Cipriani 42nd Street, the Art of Watches, Grand Exhibition is open to the public daily from July 13 to 23, 10am to 7pm, with extended hours on Thursday, July 20, from 10am to 9pm. Guided tours will be available.